With over 14 years experience in the Security Industry, N.E.W Fire & Security provide products and services to the highest standards, with Customer Satisfaction being our top priority. Our expertise is the design, installation and commissioning of CCTV system’s for personal/business security and industrial surveillance. We offer comprehensive maintenance service contracts to all our clients. Including remote monitoring, using “state of the art” Technology. Our experienced System Engineers are trained to the highest standards and with robust processes and procedures in place, you can be assured of a discreet and professional service at all time. 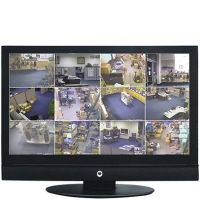 N.E.W Fire & Security CCTV Systems are commonly used in residential, commercial or industrial premises and with our CCTV Security systems in place we can provide you with a Security service that will give you peace of mind. 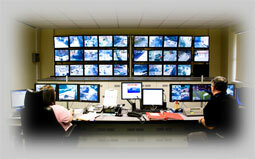 Having the facility to remotely access your security system has many benefits. Crime Prevention with in the work force and digital video recordable surveillance in the event of a break in. By simple logging on to you system from any computer and any location.